Convert HTML to BMP in batches professionally. You are here: CoolUtils > Total HTML Converter > Convert HTML to BMP in batches professionally. HTML stands for HyperText Markup Language and, as it is clear from its name, is a markup language for web pages. HTML is considered to be the predominant language of webpages as their basic elements are created with HTML. Despite the popularity of HTML, this language is not always the best option users have. In certain cases HTML files should be converted to other formats to facilitate processing. 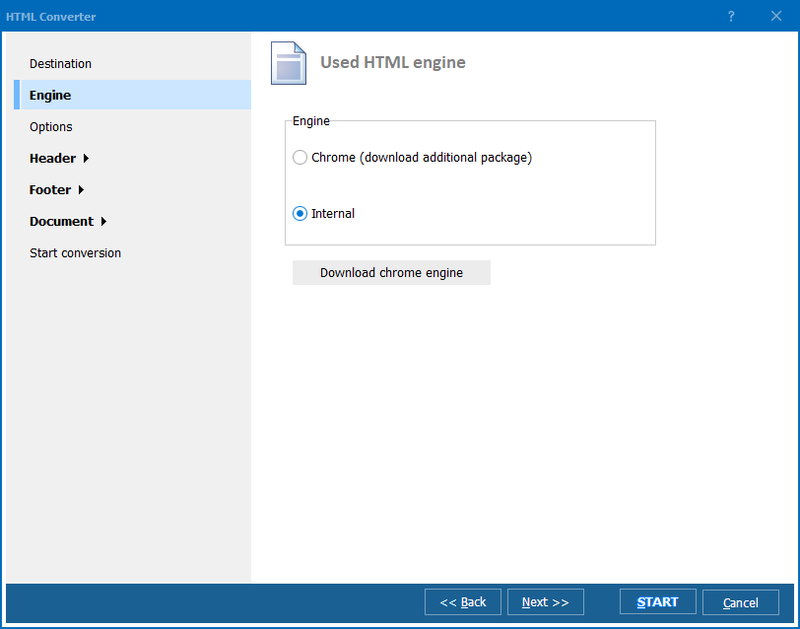 Very often, users need to convert HTML to BMP in batch. Unlike HTML, BMP, or Bitmap, is an image format. Why would someone want to convert a markup language into a graphic format, you might ask? Well, BMP files can be easily integrated with graphic design elements, multimedia presentations, galleries, etc. 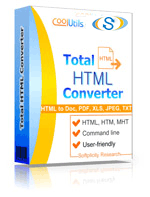 The quickest and most efficient way to convert HTML to BMP is use Total HTML Converter by CoolUtils. This tool has been specifically developed to process files in HTML into other formats. With this batch HTML converter by CoolUtils you will be able to convert HTML not only into BMP, but also in such formats as PDF, DOC, XLS, JPEG, TIFF, RTF, and TXT. The process is guaranteed to take only a few minutes! If you want to edit HTML or BMP files or use settings other than default, you are free to do so! Total HTML Converter is available on the official website of CoolUtils. It is priced at under $50, but you can get it for free! Simply download the trial version of Total HTML Converter and enjoy it for free for the first 30 days. Convert HTM to BMP efficiently.